Private Catalog Extension help you to publish categories/products to a specific customer group or require loging in before viewing your products. This extension is really essential in case you are selling products to variety of customer class. When Access To Every Web Page: User will be redirect to login page and required to login when access to the site. 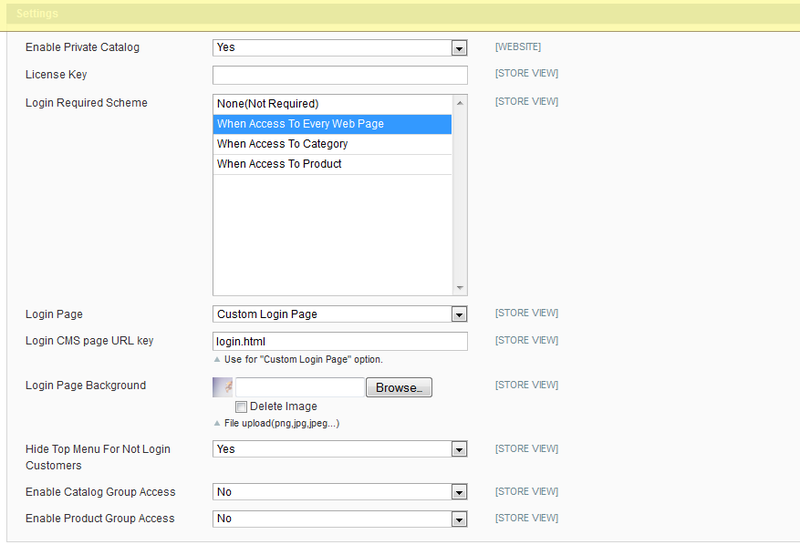 When Access To Category: User will be redirect to login page and required to login when access to any category. 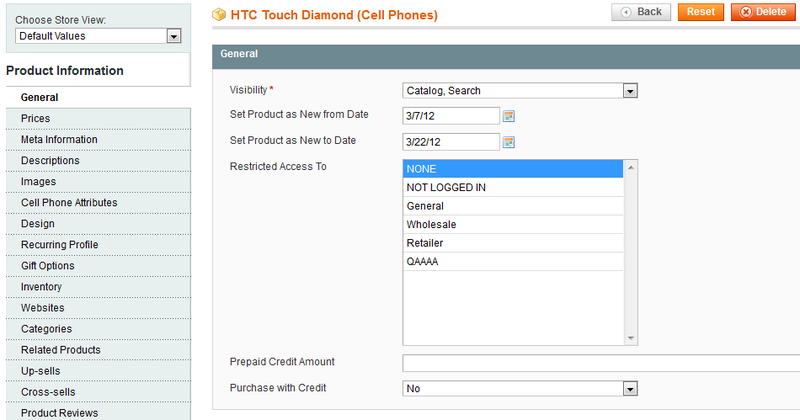 When Access To Product: User will be redirect to login page and required to login when viewing any product. Private Catalog Extension restricts the website to give only logged-in users access, or let users create an account. Customers visiting the site will be redirected to a log-in page. You can also use the Private Catalog functionality to set restrictions on categories and products within your regular store by giving selected customer groups to specific category or product. This extension was the only one I found that could meet my clients specific requirements for their promotion. Installtion is very easy and it works excatly as advertised. Must have extension!!! The extension is really easy to install! But the login page need to customize a bit to match out template. Though the help I get is really good! Tried several modules before this one. This has all the features we needed. 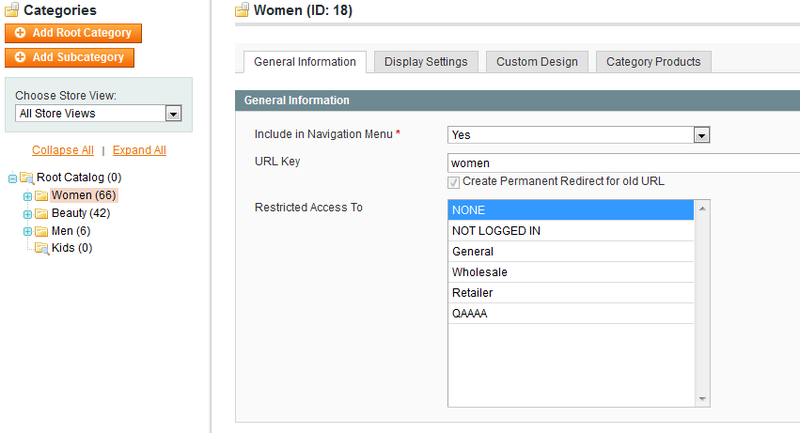 Allow access to a category and event specific product, customer group. Easy installation and setup, excellent support. Very useful module, now I can show/hide catalogues and products to a specific customer group or have them logged in to shop with us. I love this extension. The Installation was really easy and it works perfect from the scratch. 02-11-2013: Fix login redirecting issue when there are products and categories on home page.